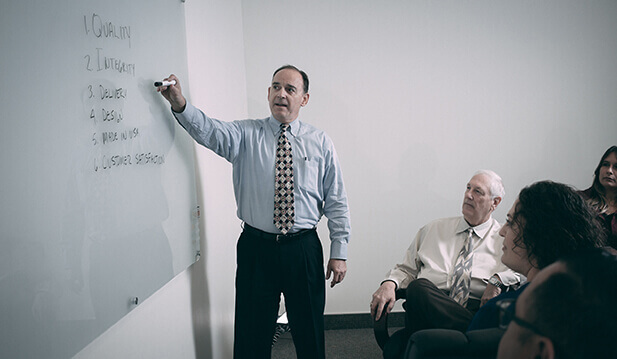 Our clients rely on our products to work, and to work for a very long time. Actron is certified to ISO 9001 and AS9100 Quality Management Systems. We currently hold over 230 FAA PMA product approvals. 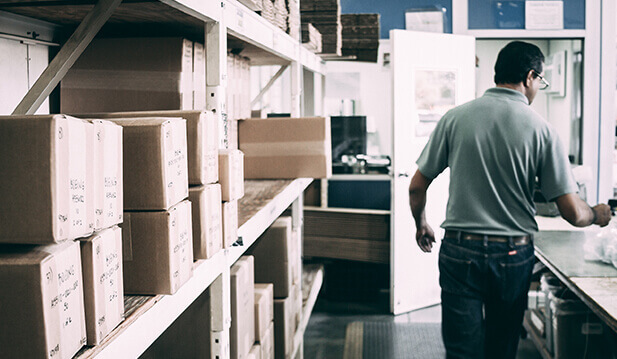 We take these certifications extremely seriously, and internal audits are conducted regularly to continually improve our ability to offer the highest quality product. We’re passionate about innovation, and continuously conduct research in our test lab, searching for technological advances with material and methods of manufacturing. This includes using state-of-the-art stress analysis equipment to produce in-depth, reliable data on the durability and capabilities of our product. 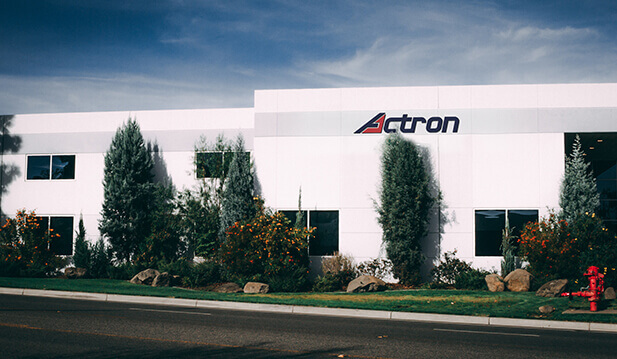 Actron Manufacturing Inc. is committed to meeting customer and regulatory requirements and increasing customer satisfaction through continual improvement of the quality management system. Quality objectives have been established and are reviewed periodically to ensure on time delivery of quality products.